ONE is a campaigning and advocacy organization. They are hosting the campaign to #VoteYourFuture as it officially launched in Abuja at the event held at Edmunds event centre Wuse 2, Abuja on the 20th of October 2018. 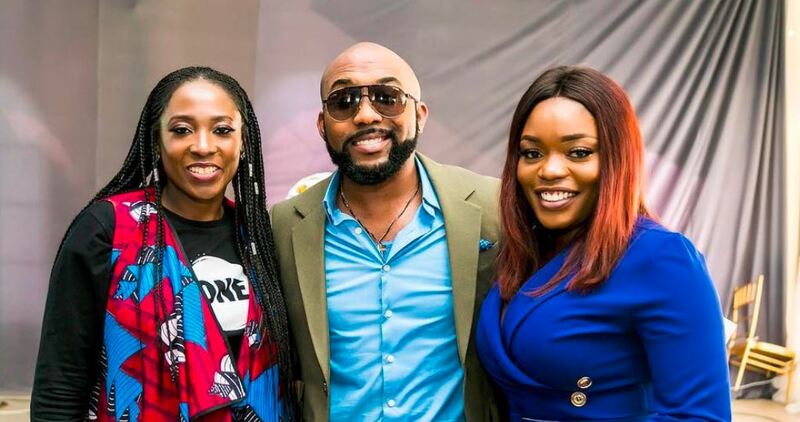 The Vote your future campaign was a one day youth summit that was aimed to urge Nigerian youths to vote in the 2019 elections and Banky W, Falz, Ebuka, Bisola and other celebrity guests were present to show their support. The youth summit was hosted by Ebuka Obi-Uchendu and included an interactive sessions between Presidential Candidates and Citizens. The highlights of the summit was however the question and answer session between attendees and invited guests like Banky W, Bisola Aiyeola, Falz the Bahd Guy, Laila Johnson-Salami and presidential aspirant Eunice Atuejide. Banky W in his speech to the attendees stated that, “Every country has the leadership that they deserve. We deserve what we have gotten in Nigeria because we have never been involved. Each of us must demand from the people going for office on the issues they will be focusing on”. Falz also had this to say when answering questions from the attendees at the summit; “Nigeria cannot fix herself we have to help to help fix Nigeria”. He further emphasized that people don’t have to settle for an either or mindset, assuring that there are more than just two political parties at the election.